A distinctive portrait of the crescendo moment in American history from the Pulitzer-winning American historian, Joseph Ellis. Very insightful and a pleasure to read or listen to. 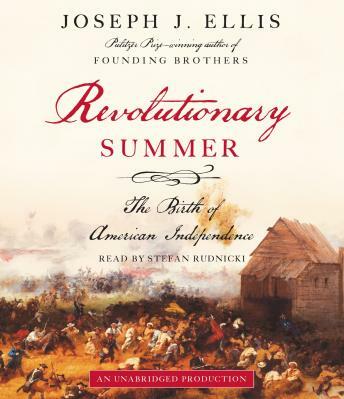 This book did a great job of showing the intertwining of the events occurring with the Continental Army and the Continental Congress in the critical year of 1776.